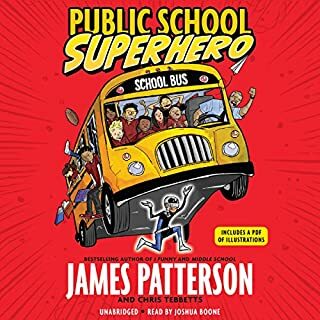 What did you love best about Public School Superhero? What was one of the most memorable moments of Public School Superhero? When Kenny tells his grandma everything about his troubles. The part when Ray Ray teaches Kenny to be more confident. Read it and you will feel the same way I do.